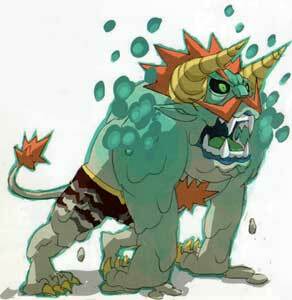 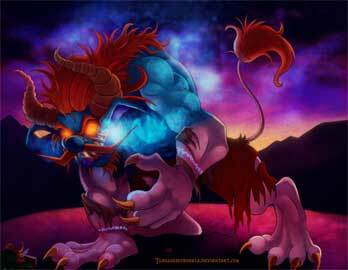 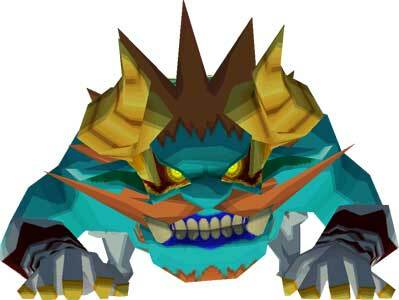 Malladus is the main antagonist and Boss in The Legend of Zelda: Spirit Tracks (2009). 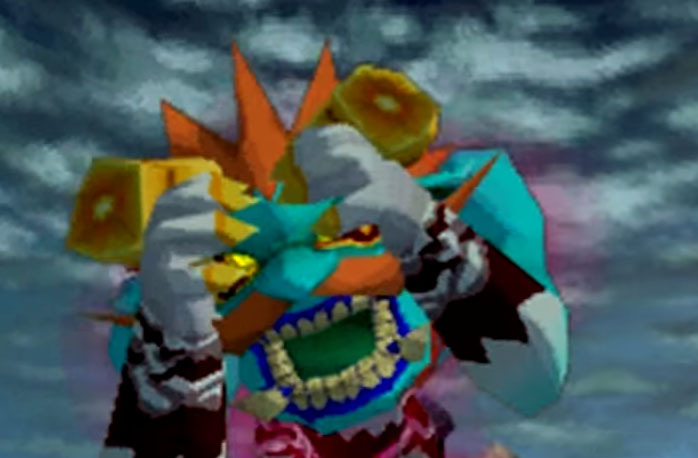 He appears in a spirit form multiple times in the game but in the final battle he is possessing another antagonist, Chancellor Cole to become a huge monster that was defeated by Link and Princess Zelda in the final battle. 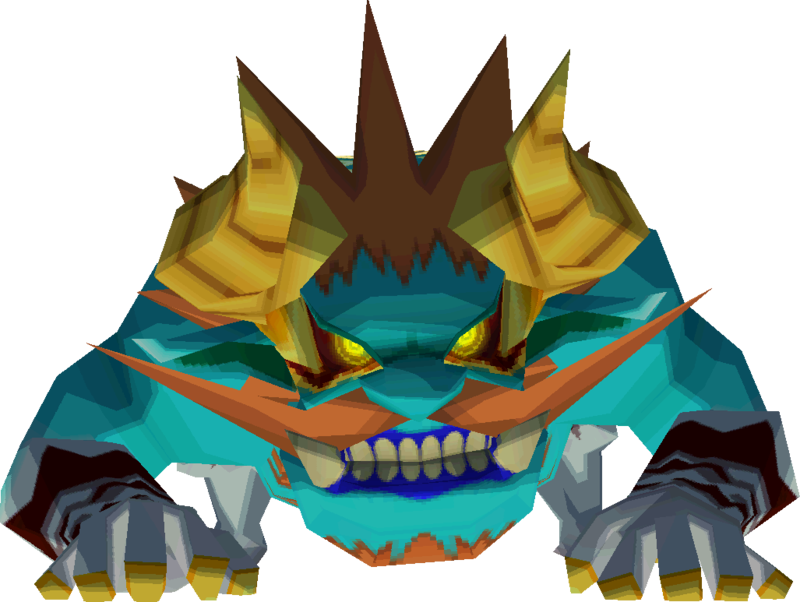 Malladus did not appear in any other games, he is one of the Nintendo 3DS exclusive Throphies in Super Smash Bros. 4 (2015) though.